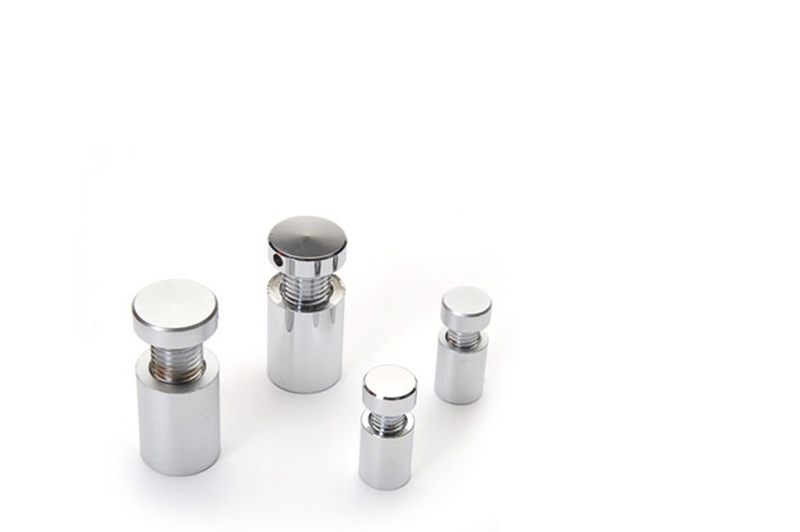 Stretford Studios specialise in producing high quality Point of Sale for major high street stores across the UK. 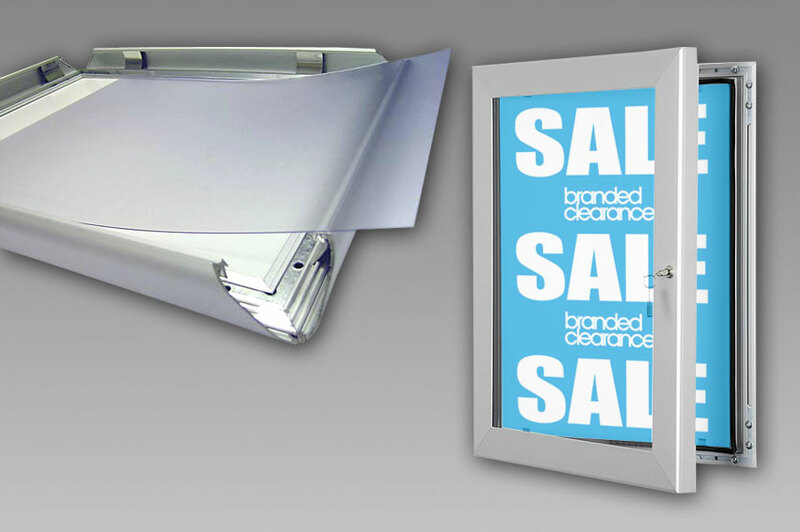 From high impact window posters or simple instore messages to bespoke alarm guard covers, we can provide it. We understand that in retail, time is money and regularly work to the tightest of deadlines in order to provide our clients with longest window of opportunity for their promotions. 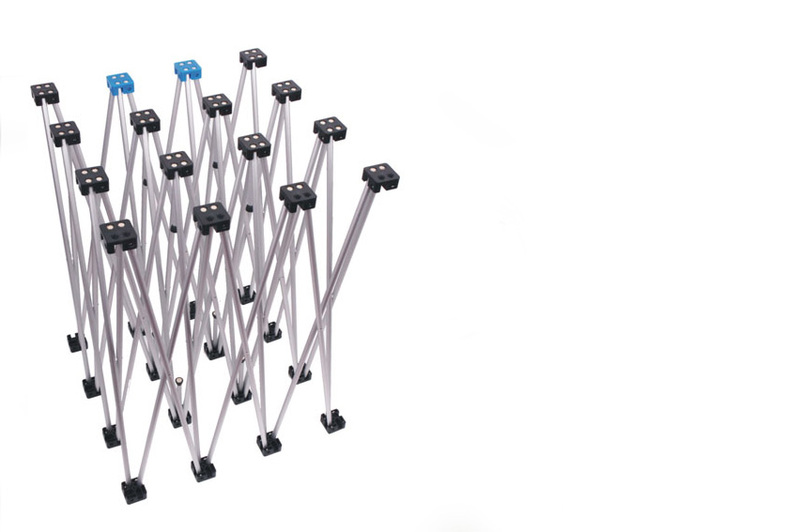 We can provide many styles of instore Point of Sale created using many different print methods and from a wide range of materials and would be happy to advise you on how you can get the most from your Point of Sale needs. As well as supplying eye-catching Instore Point of Sale, Stretford Studios have help you to make the most of your window space. 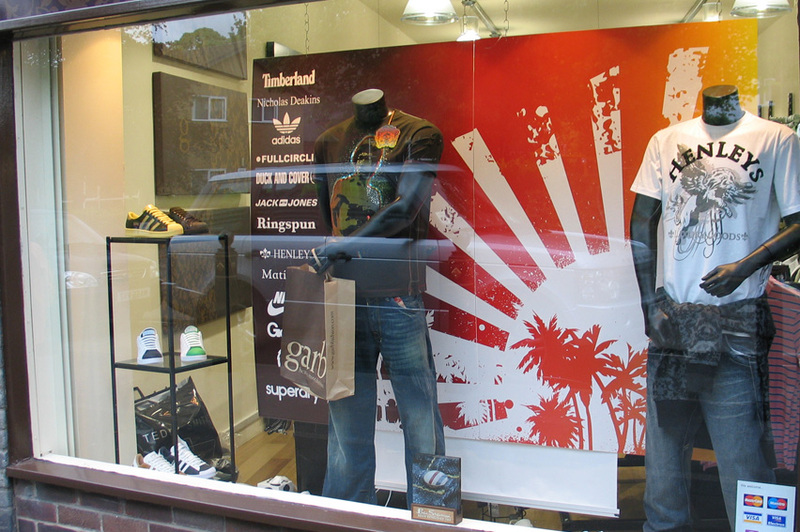 Stretford Studios have vast experience of producing window displays and graphics. 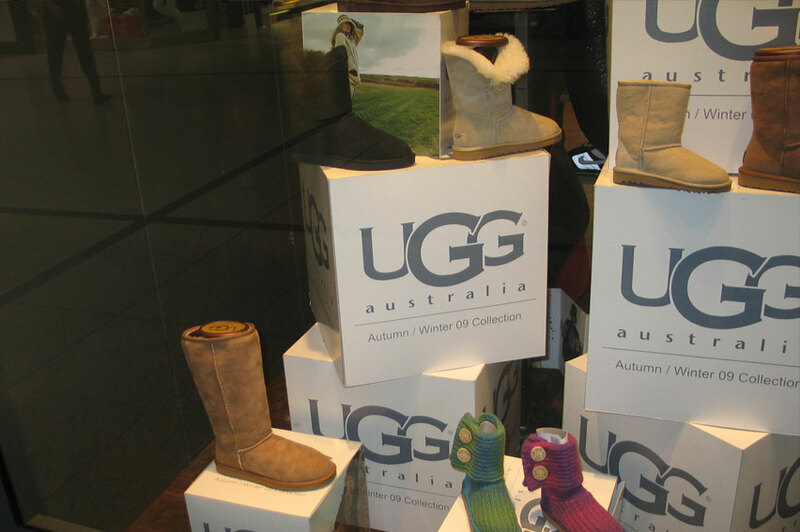 We regularly produce vinyl window graphics, backdrop banners and many other styles of bespoke POS to compliment all kinds of different window displays. Feel free to contact us for further information and to see how our high quality print & design can help with your window displays. 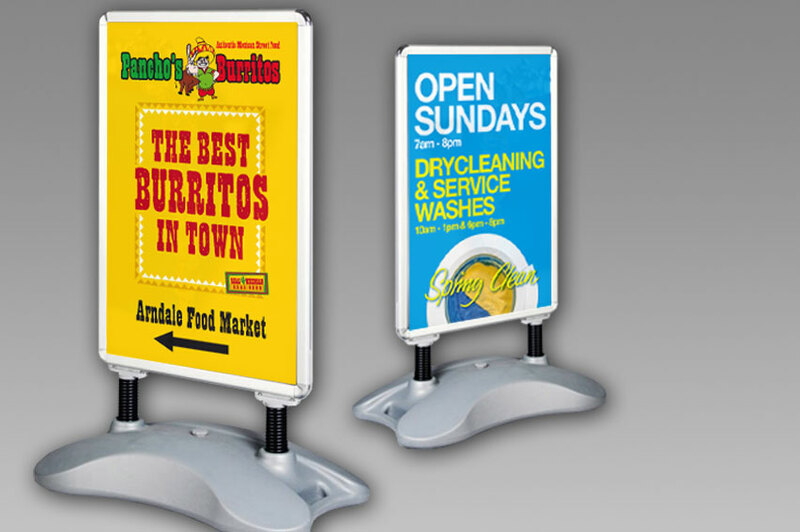 A Boards are a great, low cost solution to advertising outside and around your business. Stretford Studios can provide a variety of styles and sizes to suit your needs, all competitively priced. Ideal for use indoors and for messages that regularly require re-location. 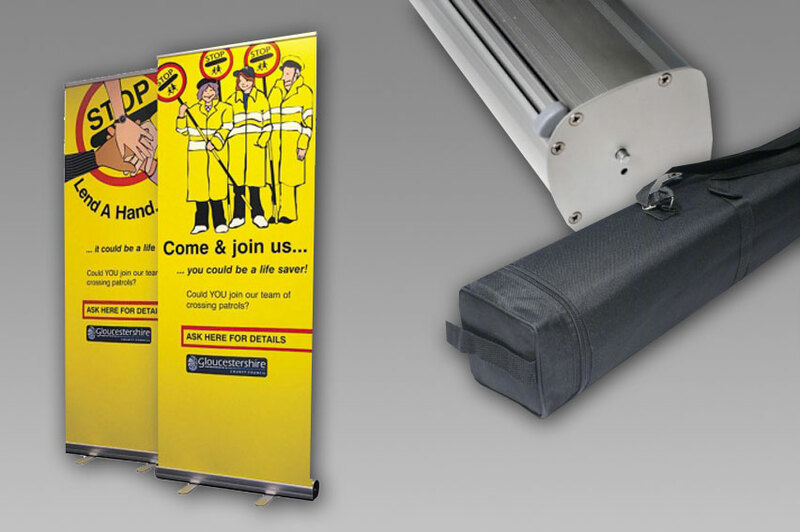 Roller Banners are easy to use and offer a fantastic way of promoting your message and are supplied complete with protective carry case. 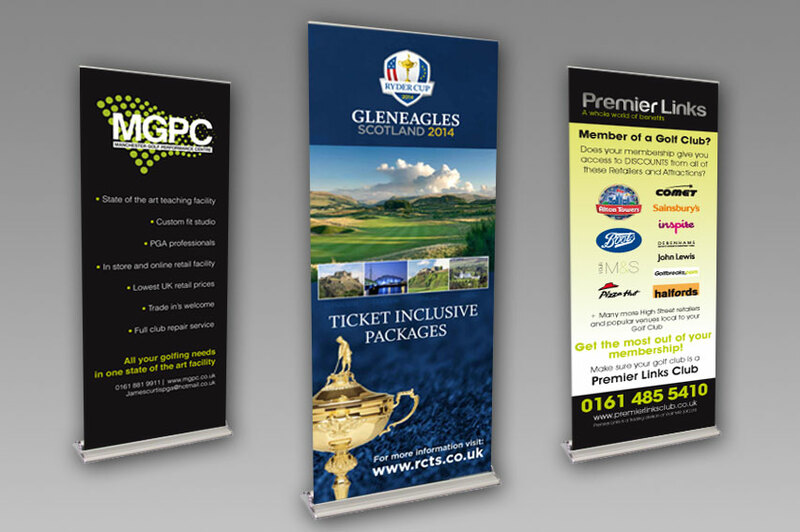 Regularly used by top hotel chains, Roller Banners can be re-skinned and used over and over again. 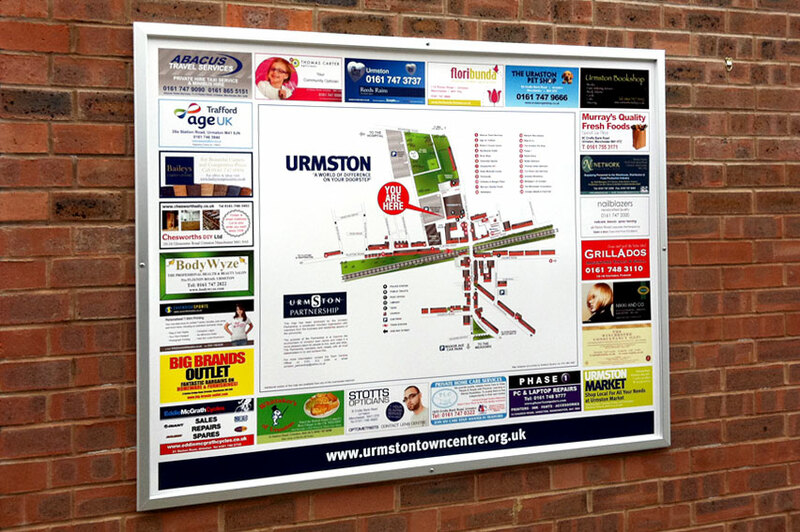 Poster frames are available for interior and exterior use as either clip frames or with lockable doors. 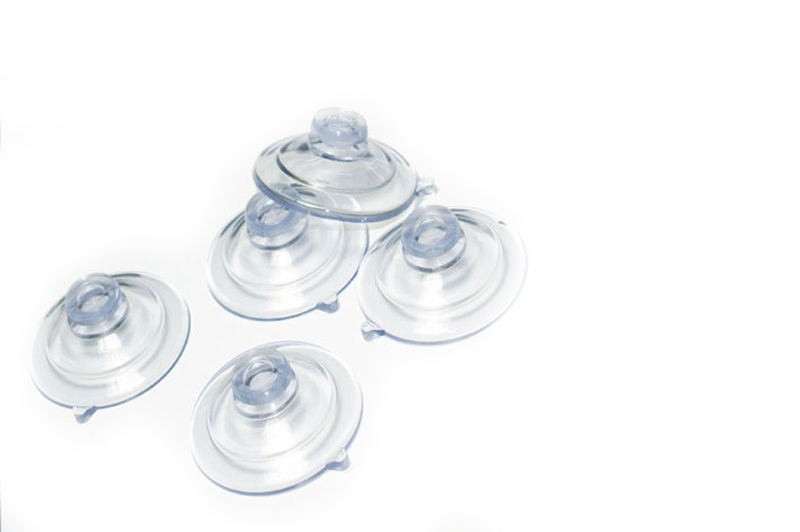 Wide range or sizes available and easy to use. 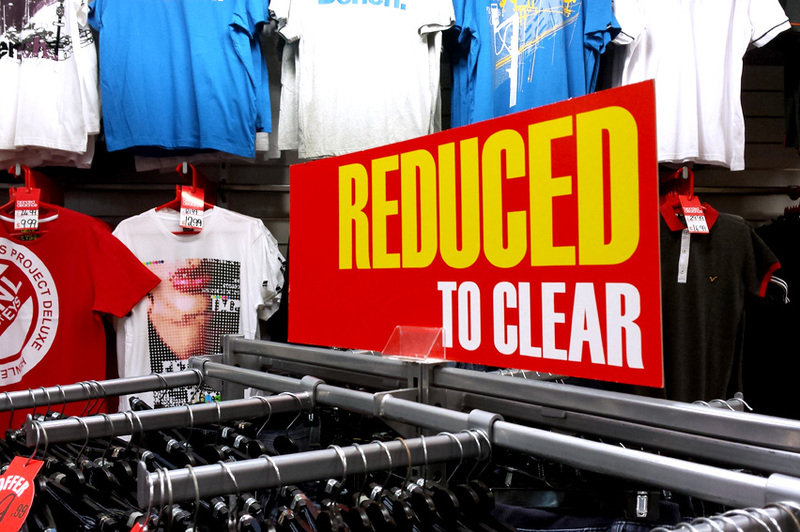 Poster frames make it easy to protect your posters and allow you to regularly change your message at very little expense. 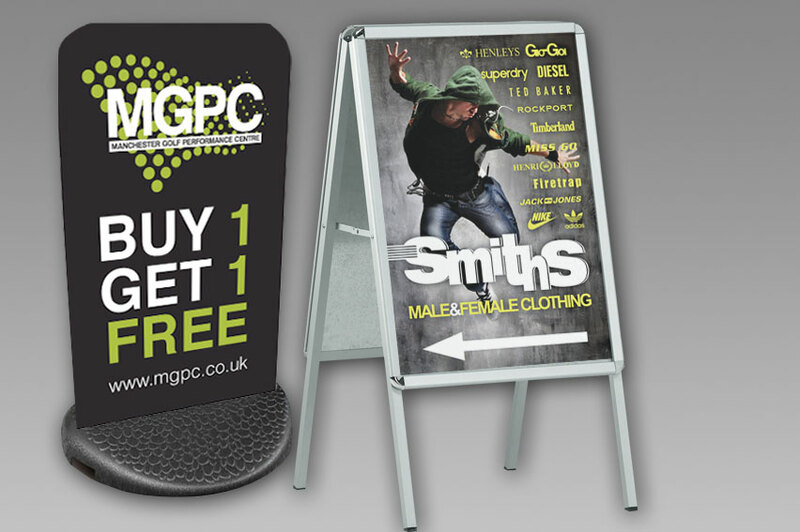 Pop-Up Banner Stands are ideal for exhibitions and for creating eye-catching backdrops to promotions, product launches and temporary retail sites. 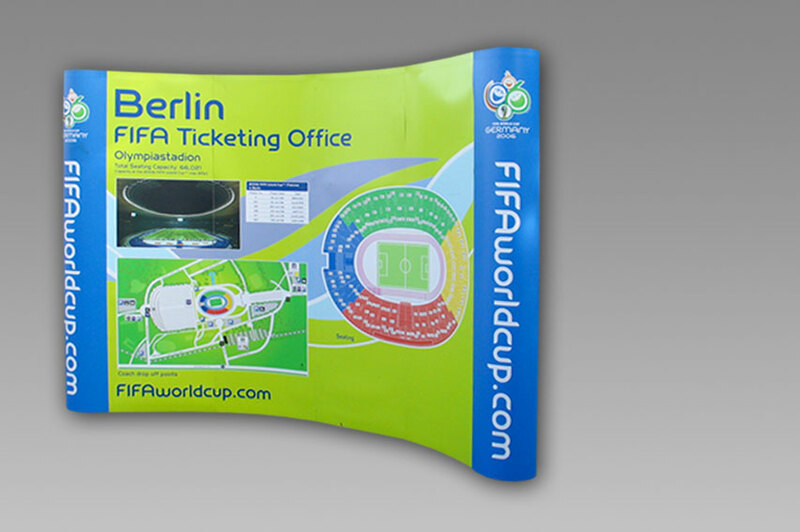 All Pop-Up Banners are supplied complete with protective carry case.